Property manager: a small job title that encompasses an endless list of responsibilities and daily tasks. With a complex job like property management, it’s only natural to look for ways to increase efficiency in your daily workflow. 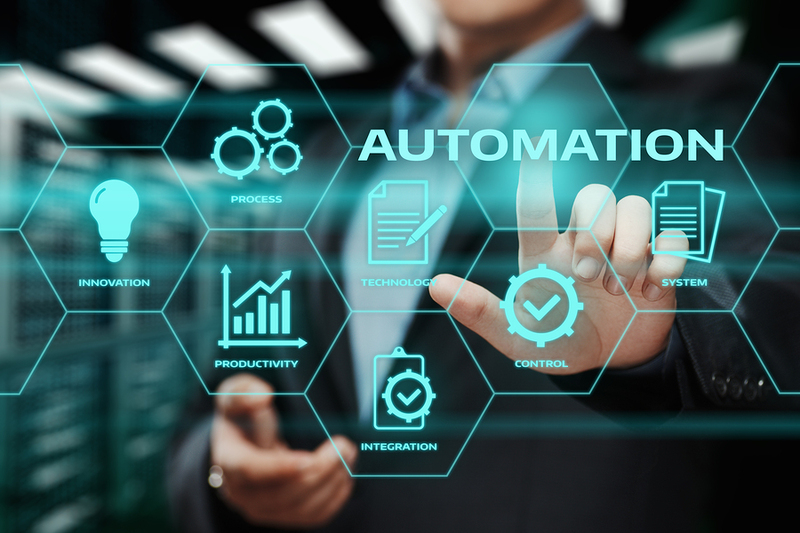 Luckily, some of the more tedious and time-consuming tasks can be automated with a little help from property management software, package management systems, and other online tools. Let technology to go work for you so you can focus on giving your properties — and your tenants — the attention they deserve. Are you still relying on a mailbox to collect all your rent payments? We live in the age of Apple Pay and Venmo, so it might be time to consider automating your rent payments using an online system. The benefit of automating rent payment is two-fold: tenants will appreciate the convenience of online payments, and you’ll save yourself a lot of time. Automated rent payment will save you from deciphering cryptic handwriting, dealing with bounced checks, taking payments over the phone, and even worse — counting cash-stuffed envelopes. If that isn’t enough to convince you, maybe this will: an automated system will tell you in a matter of seconds exactly who has and hasn’t paid their rent. Another plus of automating your rent payment system is that it gives you a foolproof way of enforcing your rent policy. Don’t want people paying in cash? Tenants getting a little lax with the payment grace period? Certain credit cards not accepted? You can enforce all of those things and more with an automated, online portal for renters. Lease renewals constantly beg for attention. And, left ignored, renewals can cost you great tenants (and keep undesirable renters on your property for longer than you’d like). Automating your lease renewal system will take some of the stress off of you by notifying renters whose leases are almost up and prompting them to take action. Gone will be the days of searching your database for soon-to-be-expired leases. When you’re looking for property management software to handle your lease renewals, choose one that allows you to customize messages and reminders to your residents. Not all leases are created equal, after all! People may not be getting as much snail mail these days, but they’re certainly getting their fair share of online deliveries. What do you do with all of those packages? How do you notify your residents that they have a delivery? Is there a designated area to store the packages securely? 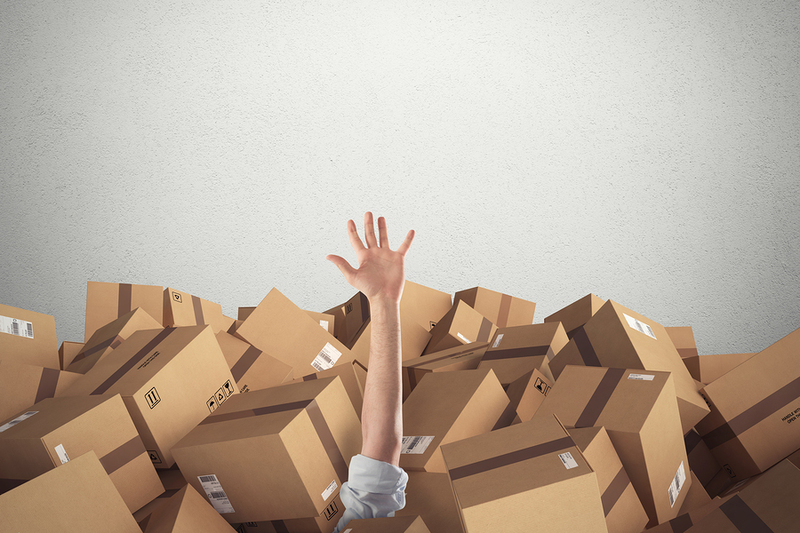 What happens when a tenant never comes to pick up their package? 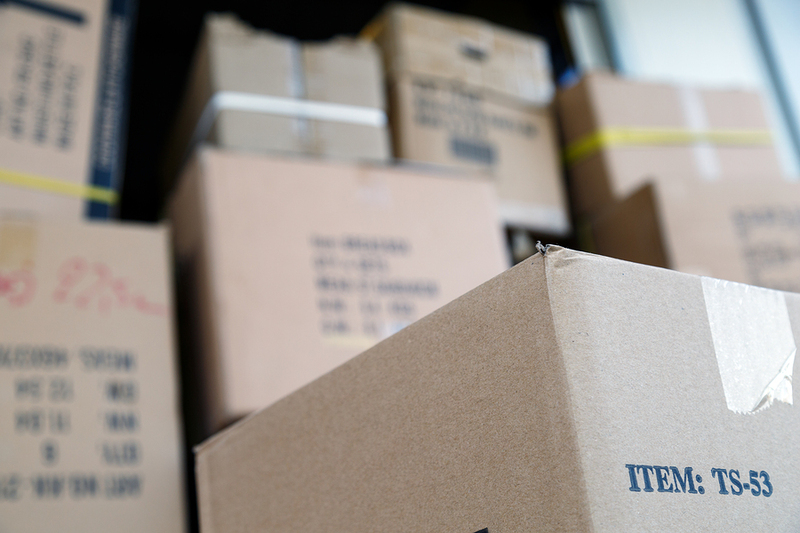 An automated package management system, like smart lockers, will take the labor associated with sorting packages and notifying residents completely out of the equation. Couriers can simply punch in a code, find the recipient in the database, and drop the package into a secure locker. The best part about automated package delivery systems is that the recipients are notified automatically. No one wants to sit on the phone all day fielding maintenance requests and organizing arrangements. Manually recording each request, getting your staff to the scene as quickly as possible, and providing great customer service throughout the process is extremely time-consuming. And it leaves too much room for human error. Using property management software to handle maintenance requests is a no-brainer for efficient property managers. However, keep in mind that maintenance priorities are always changing – a loose hinge on a cabinet doesn’t hold the same priority as a burst pipe. So although an automated system can be a life-saver in terms of clear communication, it’s still important to keep tabs on tasks – routine and emergency. Using manual staff recruiting tactics to fill a single position can take weeks or months at a time. 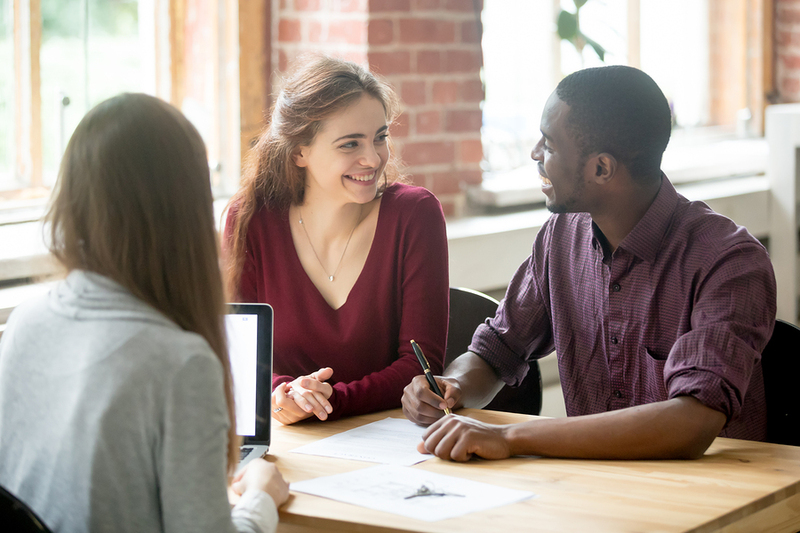 From writing up job descriptions to posting positions everywhere and vetting applicants, the process isn’t just time-consuming, it can lead to a deluge of calls and emails from unqualified leads. With so many online options available for attracting top talent (LinkedIn, Monster, Indeed), you can at least partially automate your process to save yourself time and effort in the recruitment process. With a minimal upfront investment, you can set up job postings on a popular recruiting platform that will distribute the postings for you, send you individual recommendations based on resume databases, and send you reports. The best part? Your email address and phone numbers don’t have to be out in the open. Three cheers for no spam! What are your favorite time-saving tools? Let us know in the comments.